Thai voters will head to the polls tomorrow, March 24, to elect a new Parliament, which will be tasked with forming a coalition government and choosing a prime minister. 500 seats in the House of Representatives are up for grabs, with 251 needed for control. Read below for what you need to know, courtesy of Compass World. The past fifteen years of Thai politics has seen political instability reign. 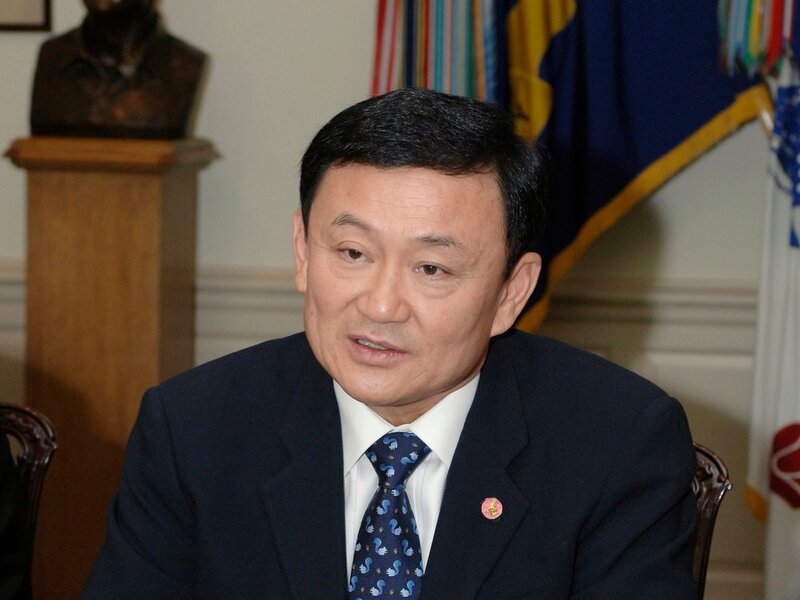 In 2006, Prime Minister Thaksin Shinawatra was overthrown by a military coup, and his party was subsequently outlawed. In the 2011 elections, Shinawatra’s younger sister, Yingluck Shinawatra, ran under the Pheu Thai Party, which experts called a stand-in for Thaksin’s banned People’s Power Party. Pheu Thai won a majority of seats in the House of Representatives in 2011, and Yingluck became prime minister. In 2014, however, the country once again reached a political crisis. Shinawatra’s government lost much of its original support in the country, and despite calling for a new election in 2014, Shinawatra was deposed by the military in a sweeping coup which saw the establishment of a junta that has run the country ever since. The junta handpicked members of Parliament, which resulted in a military commander named Prayut Chan-o-cha being elected prime minister. Under the new constitution, which was ratified by a nationwide referendum in 2017, the parliament will continue to be bicameral but with a few changes to the voting process. First, all 250 seats of the Senate will appointed by the military. In the past, the appointment of senators was conducted through a broader process. Second, among the 500 seats in the House of Representatives, 350 seats will be up for election by 350 different geographic constituencies, and the remaining 150 seats will be determined through a party-list voting system. Under the party-list voting system, a certain number of the 150 seats are allotted to each party based on the percentage of the overall vote the party received. As a result of the party list selection process, which stresses proportional representation, comparatively smaller parties will be able to win seats in the House of Representatives, which makes it more difficult for larger parties, such as Pheu Thai, to secure an absolute majority. On March 8, the Raksa Chart Party, an ally of the Pheu Thai Party, was disqualified by election officials for attempting to bring a member of the Thai royal family into politics. In February, the party announced that their candidate would be Princess Ubolratana, who had previously renounced her royal title, but electoral law in Thailand bans the monarchy from being used in campaigns. However, the princess had previously renounced her royal title, and this law is based on a royal decree announced by the king without any legal precedent; constitutional scholars are still debating the legality of such a decree. Some experts feel the decree is evidence that the Thai king is actively involved in politics. The party was projected to win approximately 50 seats and thus considered vital to Pheu Thai’s chances of forming a government. Given that Pheu Thai is running a candidate in just 250 of the 350 total constituencies, forming a government is going to more difficult with Raksa Chart’s disqualification. Regardless of the outcome, the election will be a test of the military’s tolerance for civilian rule. Analysts do not expect Prayut’s Palang Pracharath Party to be able to win an absolute majority, which means a coalition with the Democrats would have to be formed. Moreover, there is collective concern over whether the military will allow for anyone other than Prayut to be elected prime minister. Given the fact that voters approved a new constitution by referendum two years ago, the public may simply desire a stable, peaceful transfer of power above all else. In next week's Compass World, we will bring you the results of Thailand's election. For live updates, follow our social media platforms.